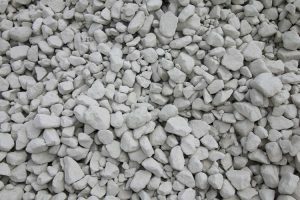 Aggregates are granular materials used in construction such as sand, gravel, crushed rock or recycled and manufactured. They are produced from natural sources extracted from quarries, dredged from the sea or produced from recycled materials. They are the most mined materials in the world. 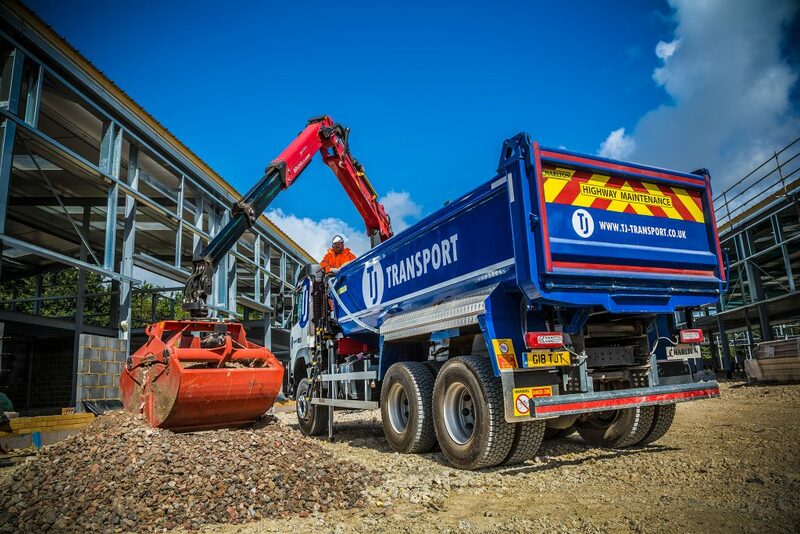 In 2018 TJ sourced and delivered over 1.4 million tonnes of aggregates. This includes all materials from driveway gravel to highways sub-bases and everything in between. In October 2017, TJ acquired the Butser Quarry site in Petersfield and commenced quarrying in 2018. The quarry is a rock chalk pit, with the 6F5 rock chalk being extracted there. This rock chalk is widely used throughout the region on various construction projects of varying size and scale. The quarry is also where TJ’s production of recycled aggregate takes place. 6F5 and Type 1 Crushed Concrete is produced there. In March 2017, TJ bought into the Forest Lodge site, also known as Hythe Quarry, after the site was identified in the Hampshire Minerals and Waste Plan (2013) as ‘the best option for continuing a local supply of soft sand and sharp sand and gravel from this part of south Hampshire’. Quarrying commenced there in August 2018. Two products are extracted from Hythe Quarry: soft sand (building sand & as dug sand) and a well-graded golden gravel. This sand and gravel is used widely in the construction industry. 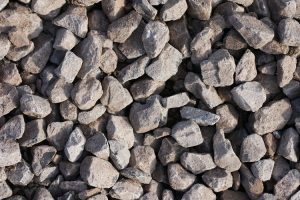 The gravel is ideal for building sand, bedding and drainage fill. The sand is often used as a plastering sand and is also suitable for blinding, bedding, general fill and mortar. The sand is in high demand on local farms as well, where farmers use it as a cattle bedding sand. 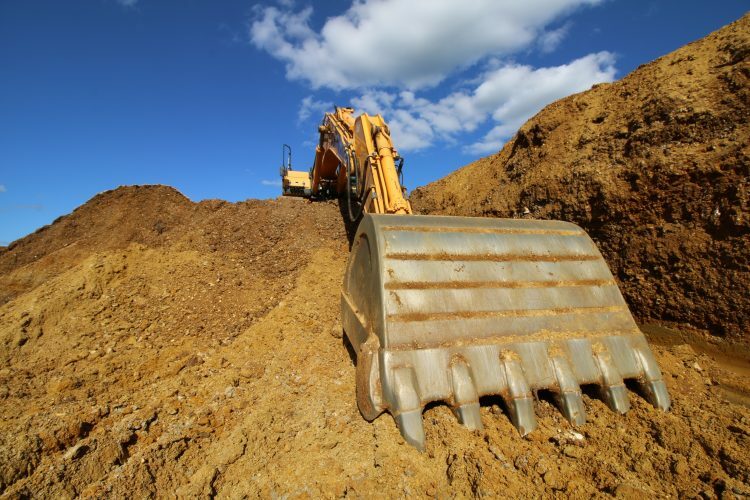 With these two quarries now acquired, TJ are able to provide some of the most popular aggregates from their own sources in addition to the network of supplier quarries around the UK. 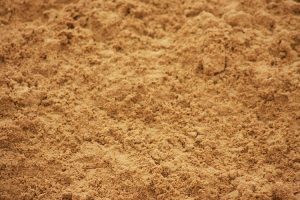 A primary quarried fine sand, which is mostly used for bricklaying by mixing with cement to create mortar, or as a binding layer for oversite concrete. A primary sea dredged coarse sand. It is most commonly used for both laying and brushing into block paving. A primary general fill aggregate. it’s an ‘as crushed’ product most commonly used for capping, laid over terram to raise and level natural ground ready for a Type 1 sub base. A primary multi-purpose aggregate, sourced from sea dredging in the Southern Region. It is most commonly used for driveways and paths, but also serves as a drainage material for construction projects. A mixture of screened soil and PAS100 compost, creating an enriched multi-purpose topsoil compliant to British Standard. It is suitable for gardening, civil engineering, housing developments and utilities maintenance. Type 1 iBlend® is our own innovative product. It’s a blend of primary Type 1 Limestone or similar and recycled Type 4 aggregate. It is mostly used as a sub base for projects such as block paving and asphalt driveways, pavements and roads. A primary quarried aggregate that meets the Department of Transport’s Specification for Highway Works, clause 803 (SHW 803). It is considered the benchmark for quality and the most frequently used sub base aggregate beneath highways and construction projects of all sizes. TJ Transport won a contract to transport more than 350,000 tonnes of aggregates to the site of the M49 Avonmouth junction near Bristol. 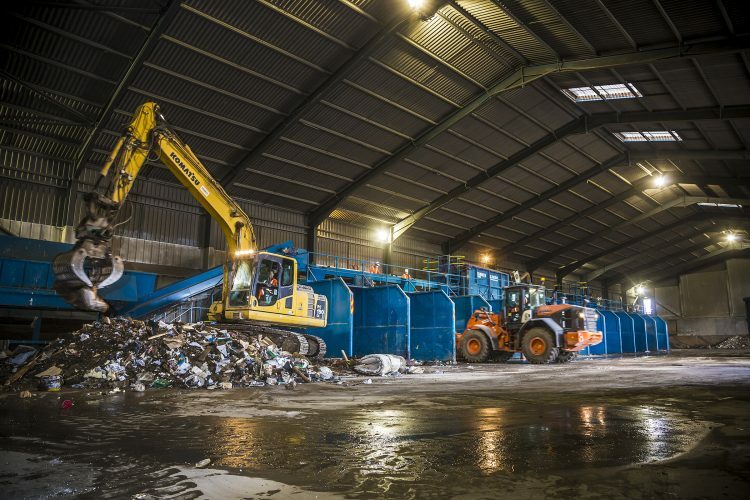 TJ’s haulage services will be used for at least six months, with 15-20 lorry loads of materials being delivered every day. TJ partnered with ITV’s hit show Love your Garden to provide vital services to some of the projects undertaken on the programme. TJ provided a grab lorry and muck away services during episode 5 of series 8 and took away unwanted materials from the garden and supplied sub base products, decorative gravel and topsoil as needed. TJ Transport won a contract to provide materials and services for Highways England on their £218m Smart Motorway upgrade of the M27 between junction 4 (M3 interchange) and junction 11 (Fareham). 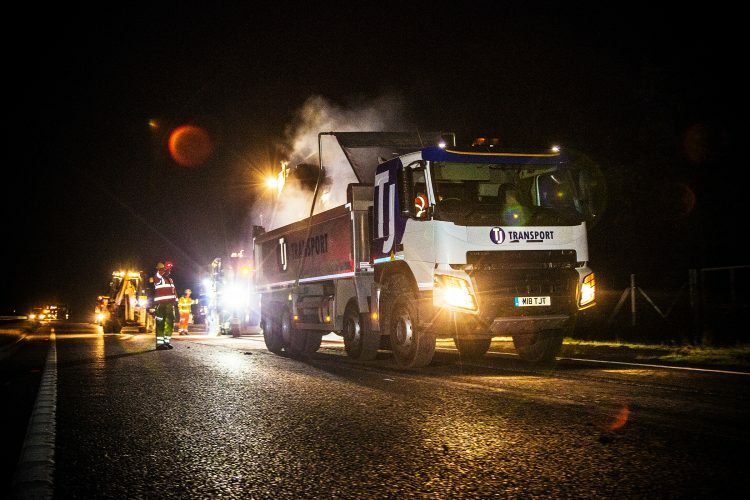 TJ are supplying industry-standard sub base and capping materials, as well as undertaking onsite lorry work and muck away. Civil engineering company Blanchard Wells approached TJ Transport to advise and supply materials for a base layer for a new Civil Engineering Training Centre in Lee-on-the-Solent. TJ advised that Butser Rock Chalk would be the most suitable material for the job. TJ then coordinated the delivery of 600 tonnes of 6F5 graded rock chalk, which was produced to specification, to the site in 30 eight-wheel tipper loads. This was completed within a week. TJ put in a bid to supply aggregate for a £3m commercial retail project in Hayling Island, Hampshire. They supplied 1200 tonnes of crushed rock chalk, delivered daily over the duration of the foundation stage. Later, TJ went onto supply type 1 limestone for the project’s capping layers. They also supplied all the on-site skips, which meant they were involved in the project from start to finish. Discover the entire range of aggregates supplied by TJ.